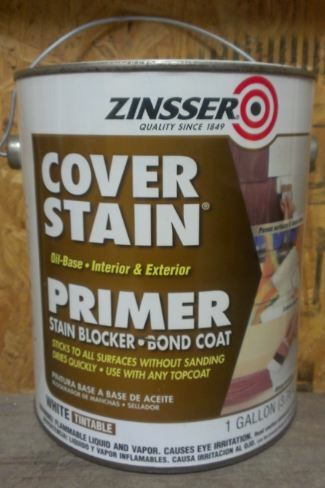 Is it necessary to use oil based primer to seal wallpaper adhesive? Absolutely, if the wallpaper glue is not properly primed with an oil based primer, the consecutive coats of water based paint can crack, flake and peal. 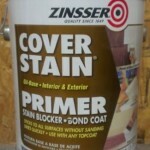 Water from the paint applied over adhesive residue reactivates the glue and causes texturing, discoloring, and cracking. Even when walls are properly washed and prepared for painting, residue from the adhesive can still cause problems. We always recommend using oil based primers to seal wallpaper adhesive. One other benefit from using a quality oil based primer is that it produces a superior surface to paint over, providing greater sheen uniformity.